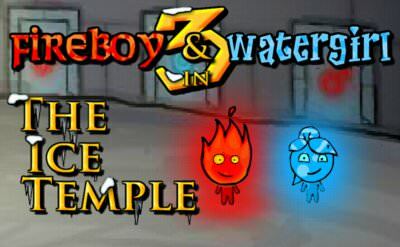 A beautiful new episode of Fireboy and Watergirl with the name The Crystal Temple is now ready to play for us. We control them with the "arrow keys" and "W,A,S,D". 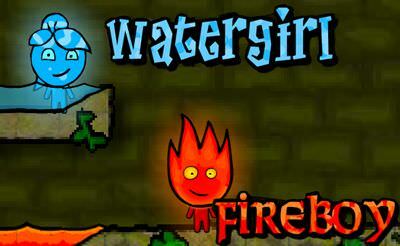 Try to solve the puzzles in each level and reach the exit of the temple. 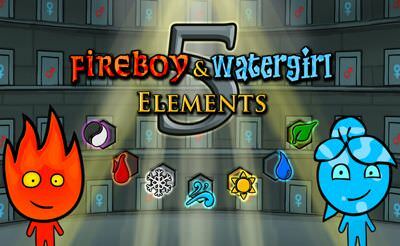 I bet that The adventure of Watergirl and Fireboy, which is themed impressive background will bring everyone surprising features. 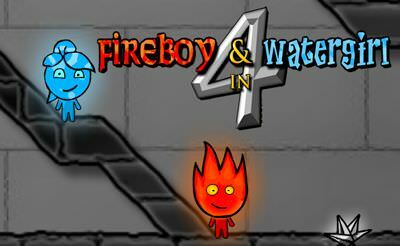 After completing the first level, I realize that it needs my skills and ingenuity to lead both of the protagonists through dangerous areas and help them collect valuable stones. One interesting thing is how to move blocks and objects to make way for them. Much fun!